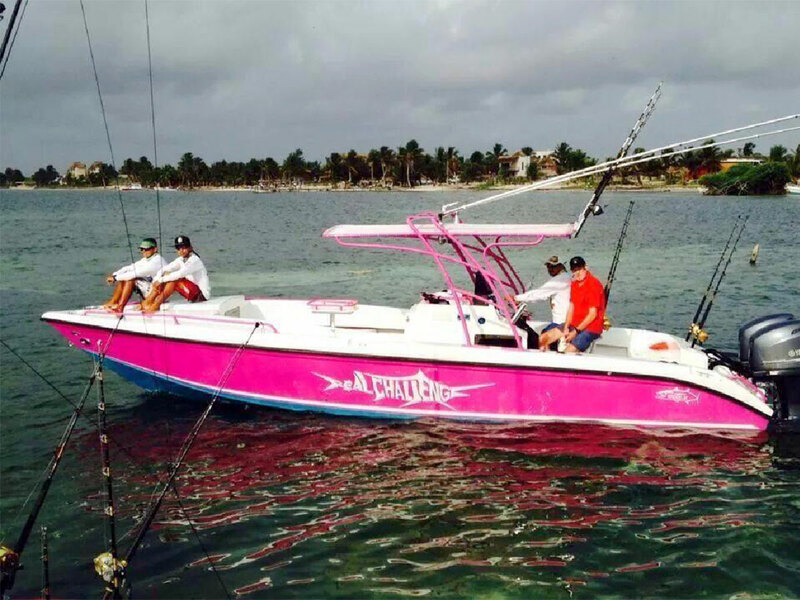 We will customize any trip to suite your needs. 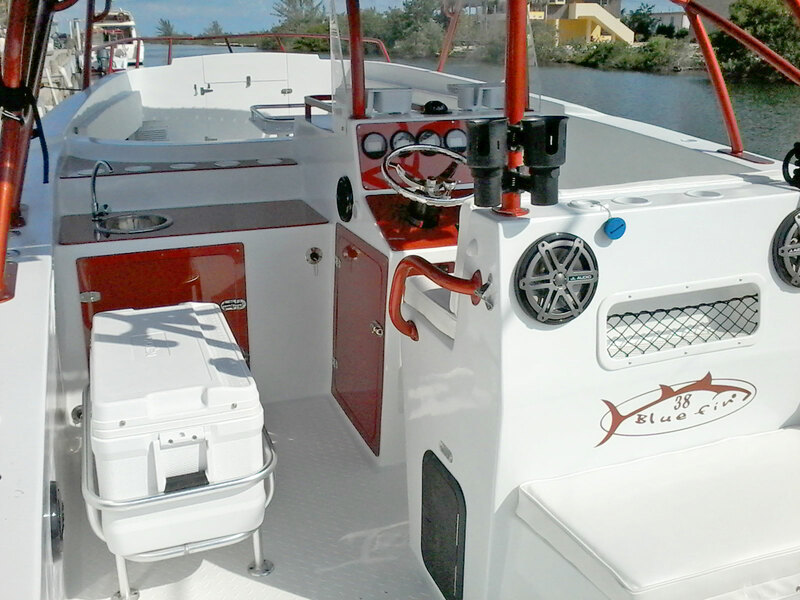 38 Foot Blue Fin custom fishing boat powered with twin 250 H.P Yamahas will get you there in style and on time. 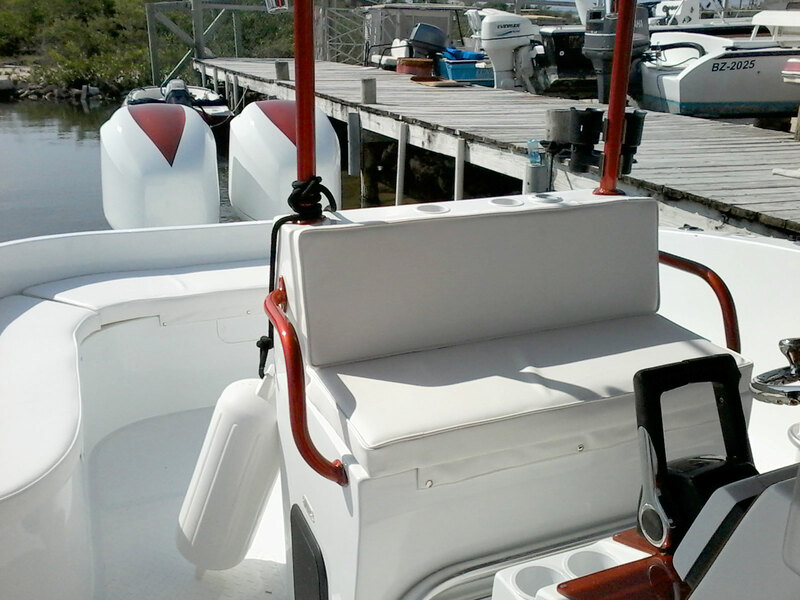 The boat has a capacity of 15 passengers. 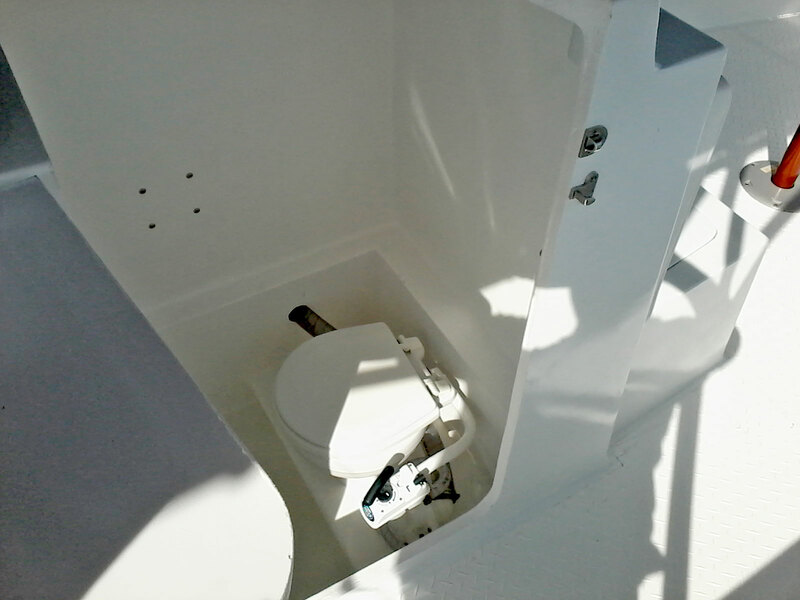 We have a built in toilet, fresh water wash down system, wireless stereo system, V-berth and enough space to have a comfortable trip even in choppy or rough waters. 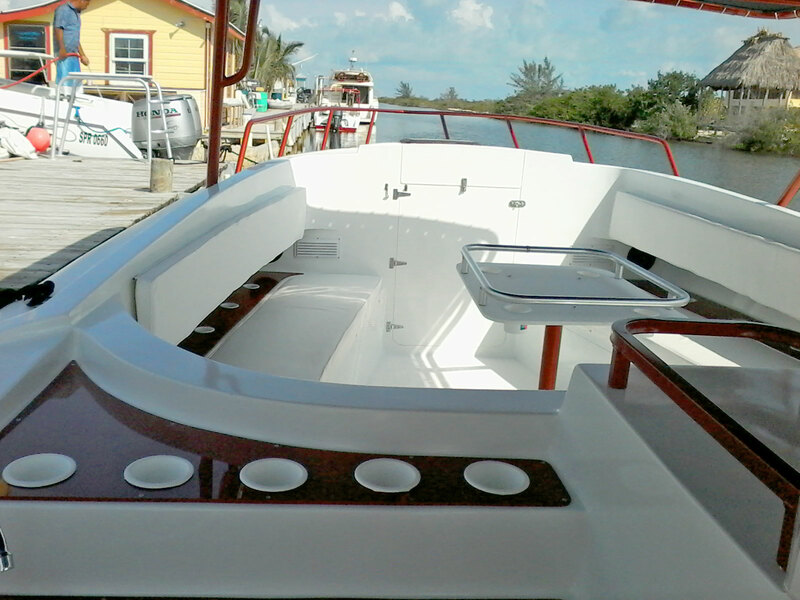 Also available for charter is our 28 foot Wahoo custom fishing boat with marine toilet and comfortable seating for a group or 8 passengers or less. 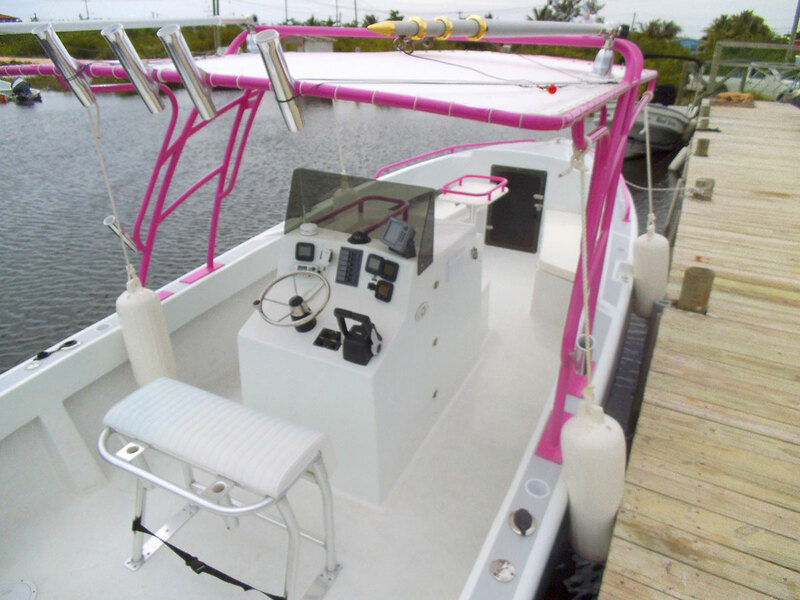 This is our most popular boat model. 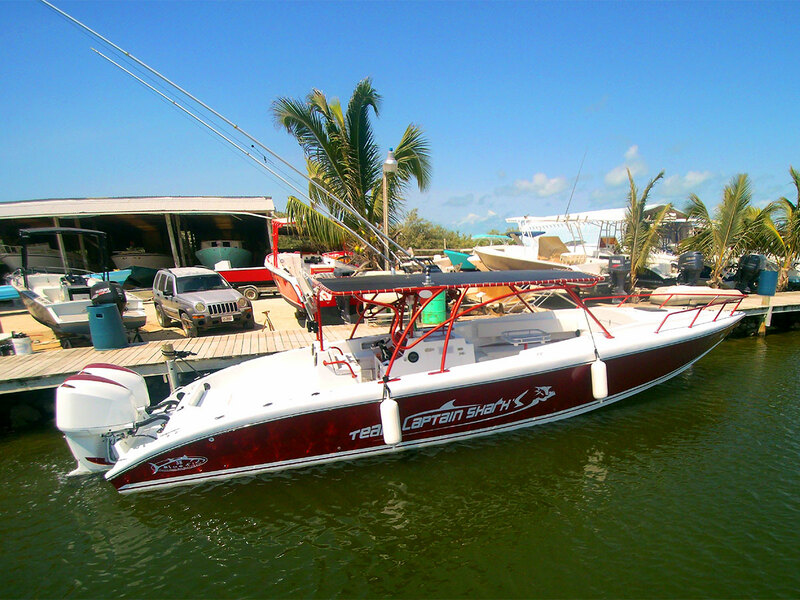 It has been cruising these waters for over 25 years as a snorkeling, fishing and dive boat for many local businesses. 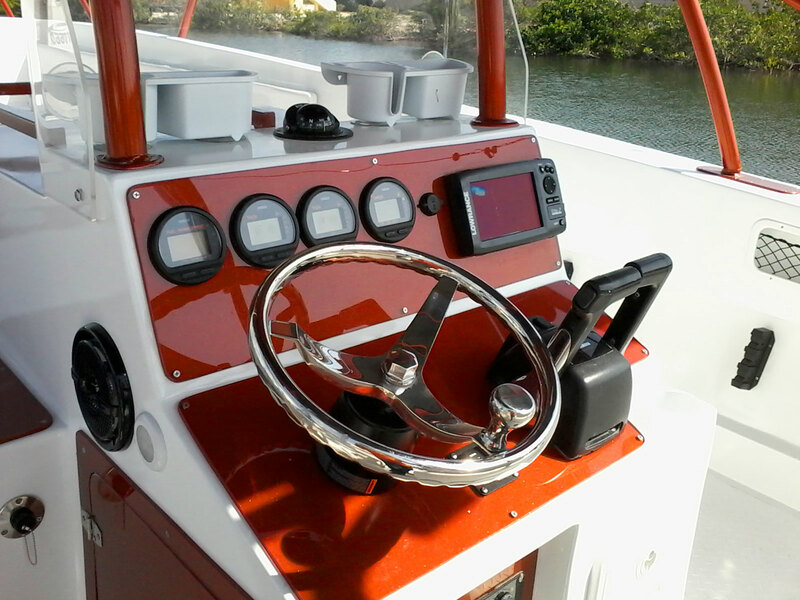 Let us know what kind of trip we can plan for you. 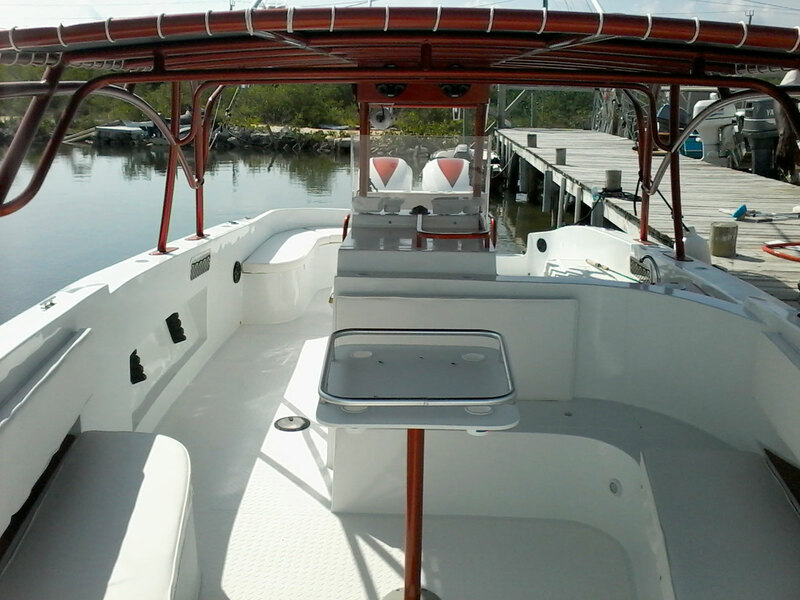 Come and enjoy San Pedro in your luxury boat, private charter. 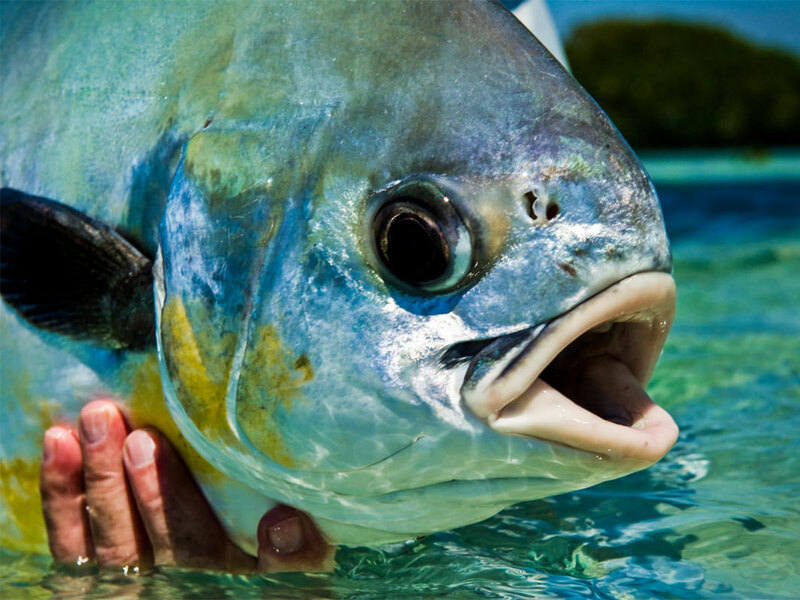 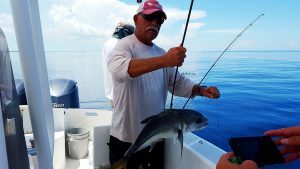 With over 20 years experience in local waters, we will make sure you reel in the fish and make your trip unforgettable. 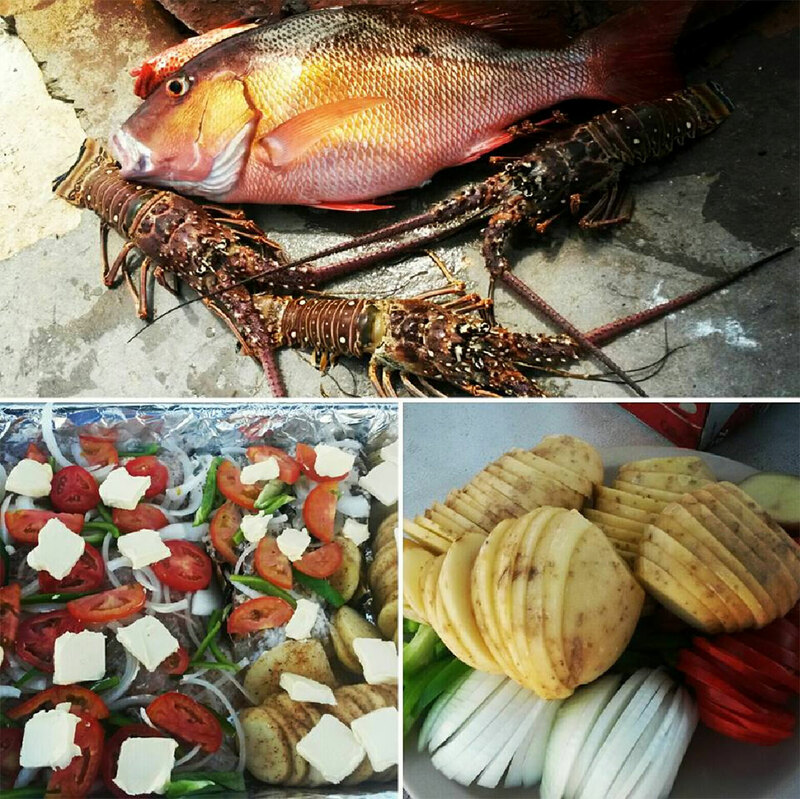 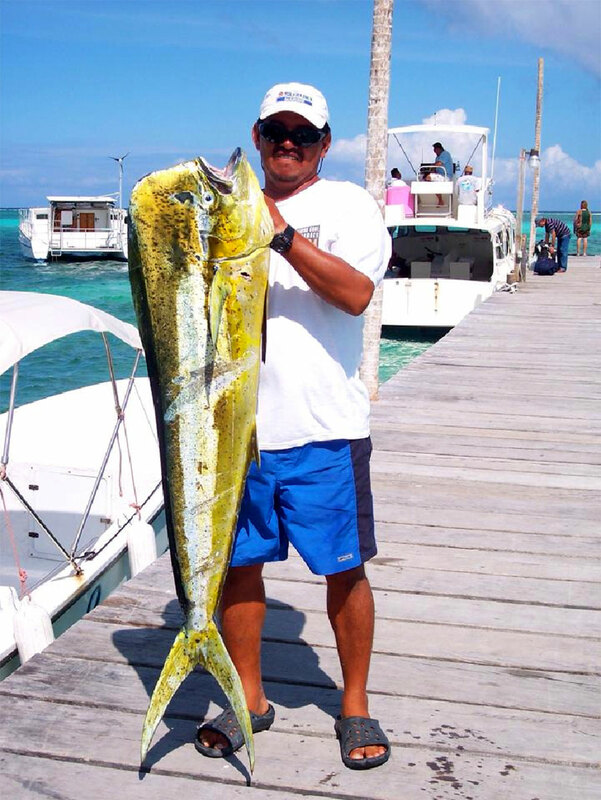 Whether fishing, snorkeling or site seeing, we will make sure your adventure is one you will never forget. 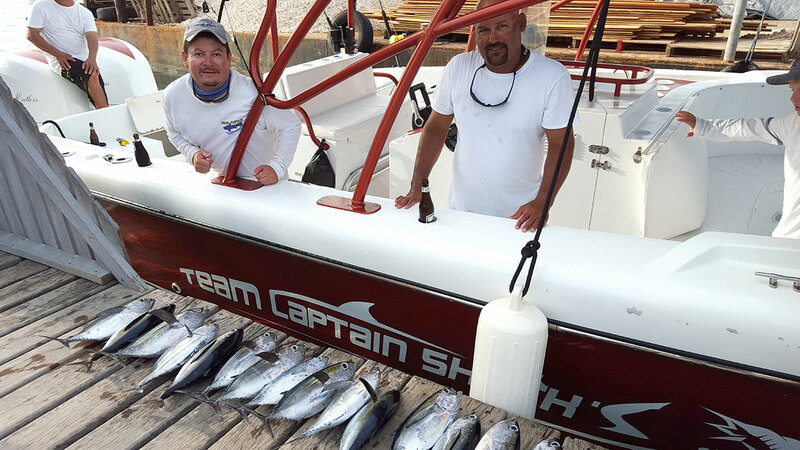 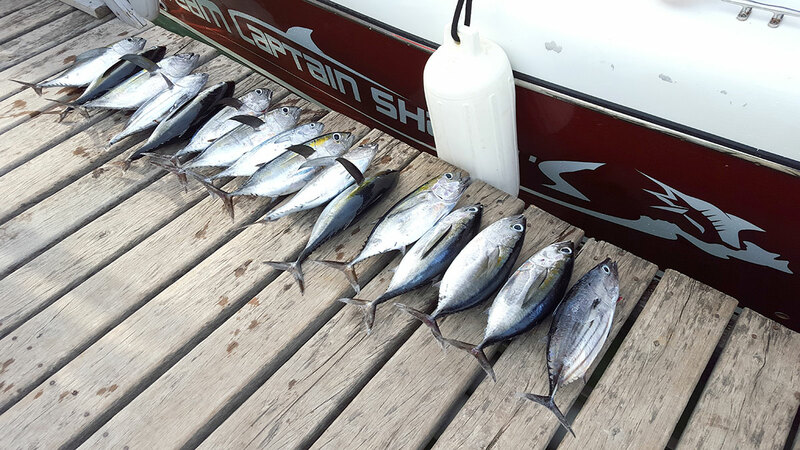 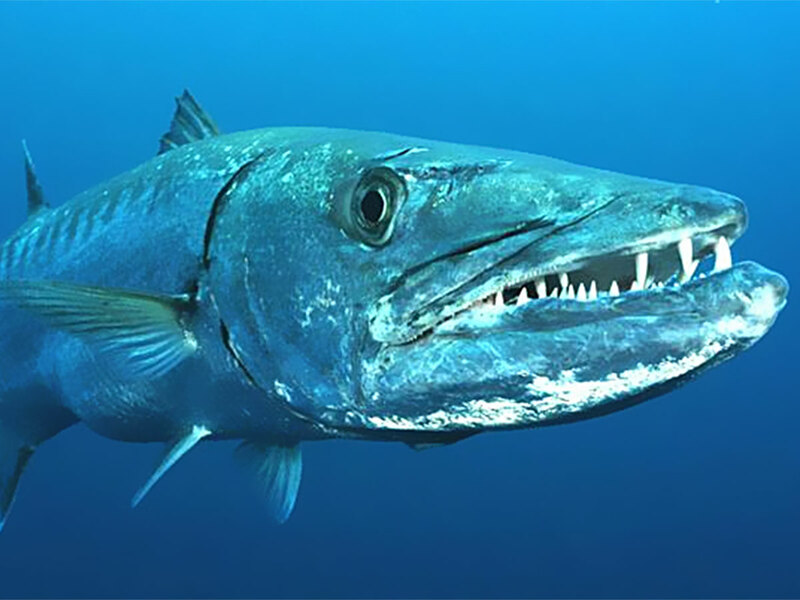 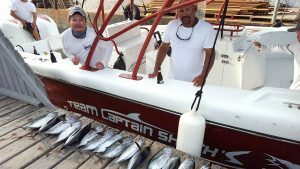 Our local captains are well known for deep sea and reef fishing and have many tournaments won under there belts. 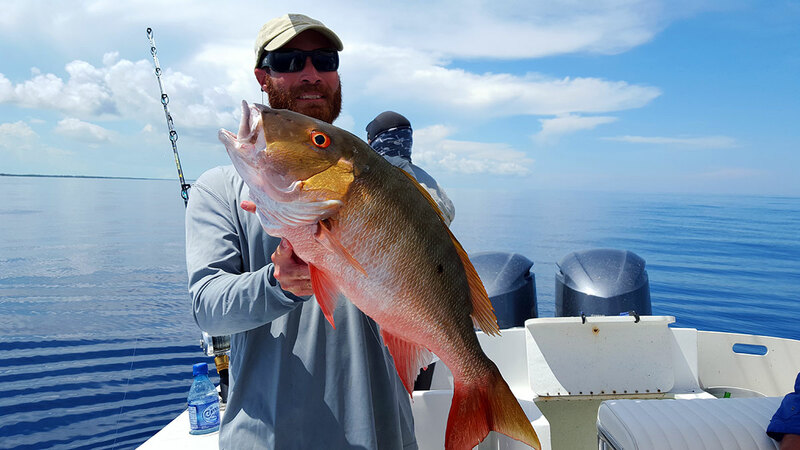 Reef fishing is good year around. Snapper, barracudas and jacks are always around, you just got to go get them!! 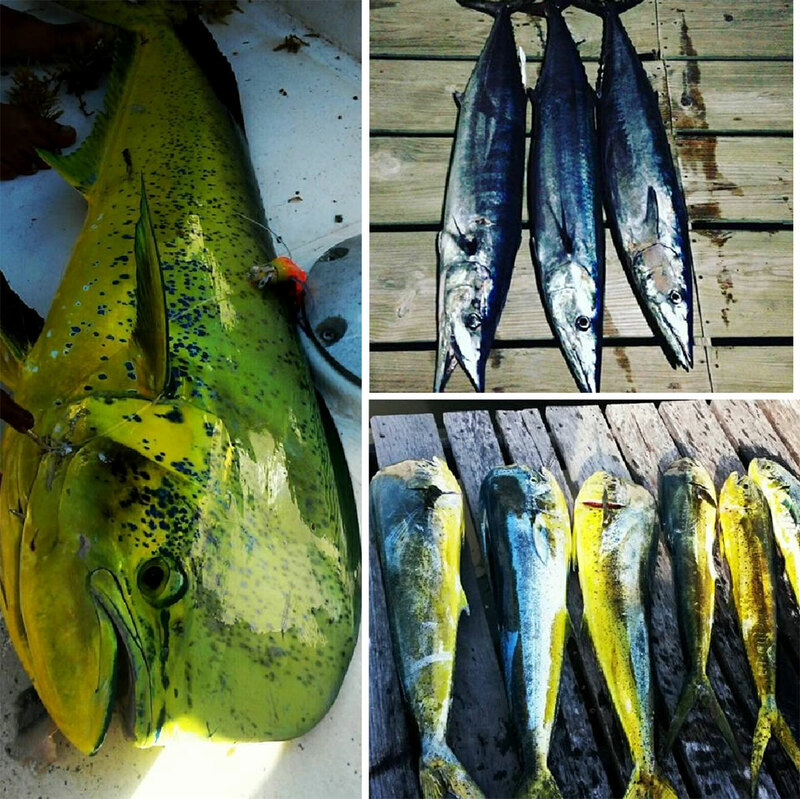 We provide all fishing equipment, lures, baits, water, and refreshments. 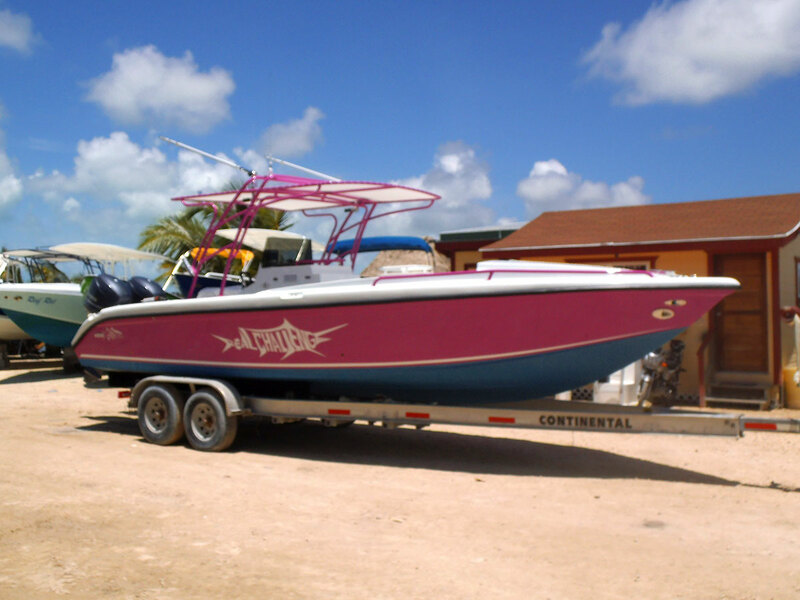 Or let us know and we will stock the boat with whatever beverages you may need.